As with many problems that may arise in daily life, communication seems to be key to avoiding rent arrears. Many property repossession cases feature rent arrears, but according to PayProp, with a combination of effective communication and use of technology, rent arrears could be kept more under control. In what way does communication help? Tenants are much more likely to take action if they’re reminded to do so. Plus, if landlords and agents can better understand why the rent has not been paid – it could be something as simple as the tenant having forgotten to set up a standing order, confusion over the date the payment needs to be made for example. 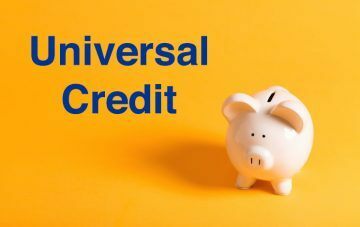 If there’s a more serious issue in place, the landlord or agent can also then move to working together to find a solution, such as a more affordable payment plan. Chief Operating Officer of PayProp UK, Neil Cobbold explains: “Statistics show that around 90% of text messages are read within three minutes of receipt. Meanwhile, our data shows that 61% of tenants with outstanding payments settle or arrange a solution within 48 hours of being reminded. Last year, the average time taken for a landlord to repossess a property was 22 weeks (about 5 months), with significant regional variations varying between 18 to 25 weeks. Cobbold says, “There are a variety of different reasons for repossessions taking longer, but if rent arrears are kept under control during a tenancy, this is one way in which the number of repossessions and the time taken to reclaim a property could be kept to a minimum. With Christmas and New Year just around the corner, arrears can tend to increase this time of the year. 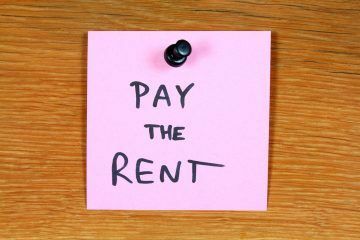 It’s a crucial time to keep on top of where rent payments are, and to provide means of tenants paying should defaults occur. Check out Just Landlords’ Landlord Insurance if you’d like to have some more peace of mind regarding your tenancy. 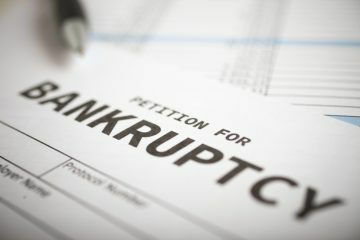 What Remedies do Residential Landlords have Against Bankrupt Tenants?